Welcome! 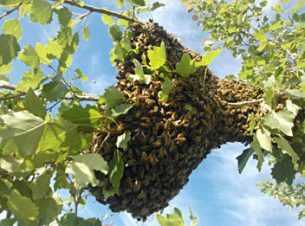 We are a non-profit organization promoting and encouraging good beekeeping practices in southern Alberta and Calgary in particular. We host both formal meetings with an information presentations, the less formal “Bees & Beers” at the Forest Lawn Legion, and seasonal events such as our summer Bar-Bee-Q. 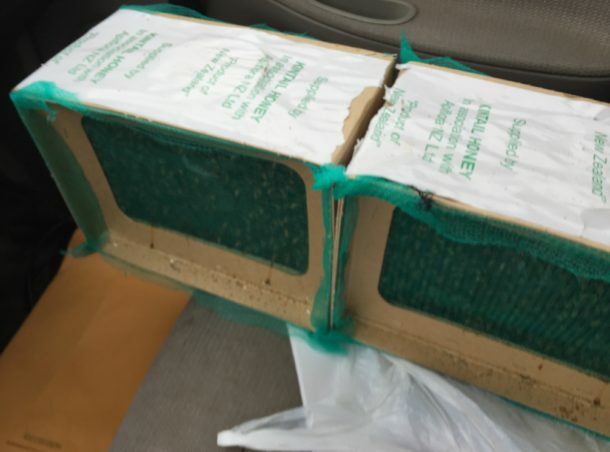 We organize group/club buys of packages, bee supplies and inform you of upcoming courses, seminars and other special events. 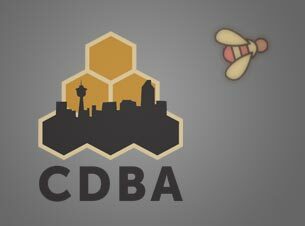 Whether you are a long-time beekeeper or find yourself bee-less in Calgary, you are welcome to join our club and attend our events — see Membership Signup. 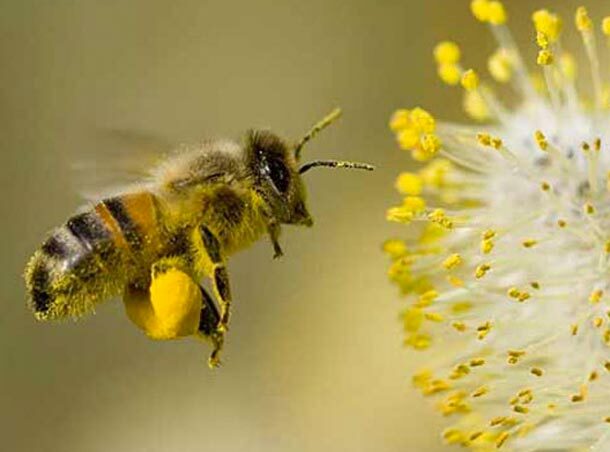 This website includes practical beekeeping advice for all seasons, with details about swarm management, bee disease and treatment options, feeding, and overwintering. Members can participate in the discussions on our Newsgroup. Our new online form is ready for sign up and renewal of your annual CDBA membership. Your membership helps to pay for our regular meetings, some free courses, website, and other other club activities throughout the year. Include your phone, email and if possible a picture of the swarm and the bees. Be ready to answer a call back. Only members in good standing are eligible for purchase.